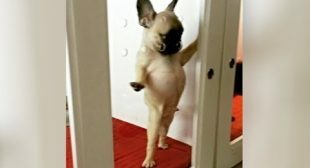 The funniest dog videos that will make you laugh so hard that you will pee your pants! Dogs and puppies are the best entertainment. 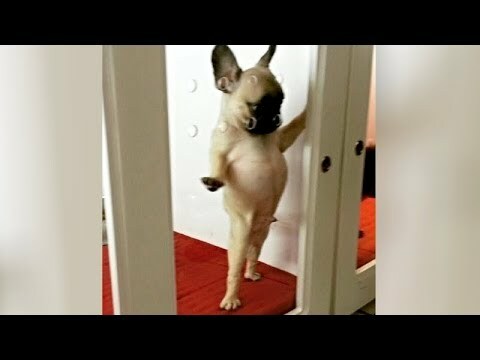 Funny dog videos never fail to make us laugh and happy! This funny dog compilation is the hardest try not to laugh challenge ever! Look how all these dogs and puppies, fail, make funny sounds, play, sleep, get angry,… So super funny and cute! What is your favorite clip? 🙂 Hope you like our compilation, please share it and SUBSCRIBE! Watch also our other videos! The content in this compilation is licensed and used with authorization of the rights holder. If you have any questions about compilation or clip licensing, please contact us: tigerlicensing@gmail.com WANT TO SEE YOUR PET IN OUR COMPILATIONS?